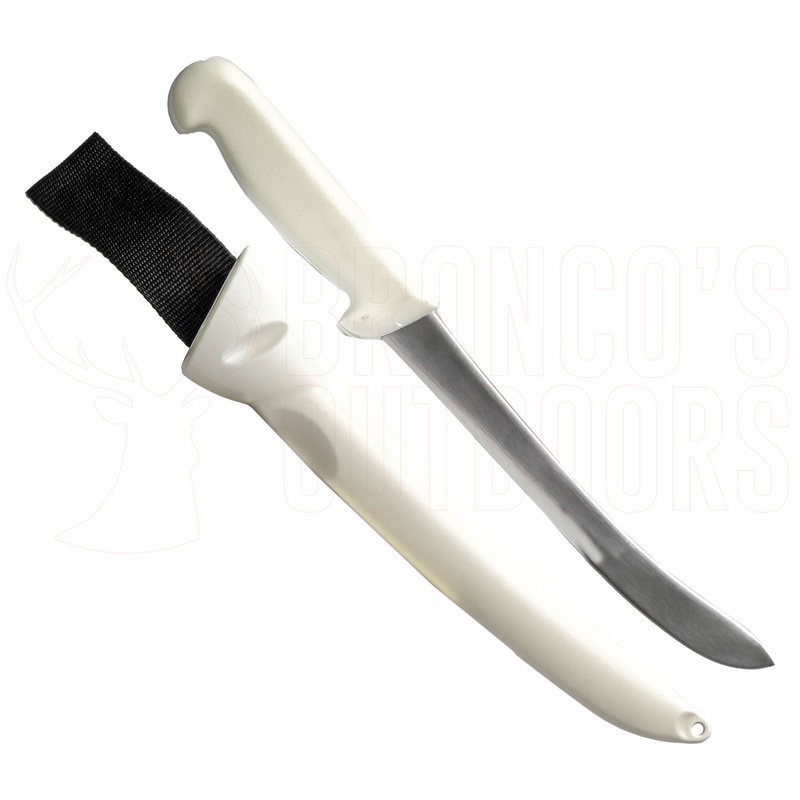 Knifecut filleting knives are a high quality knife that is normally used in the commercial fishing filleting industry. They have a re-inforced plastic handle for maximum grip and ease of use / cleaning. If you are looking for a filleting knife that holds it's edge well and lasts, then this is the one for you.